His cries echoed in the early morning darkness on the fields of central Ghana. A farmer beginning his workday took note of the noise, but promptly tuned it out, thinking a woman in a neighboring field had brought her baby to work with her. The next day his wailing continued. On the third day, a chill crept over the farmer as he realized he was hearing the same child and the cries were growing weaker. He followed the sound through the field and down an embankment to what appeared to be a bundle of sheets entangled on a cluster of twigs. Inside the bundle the farmer saw at once an infant and a miracle: A little boy who, although very sick from days of exposure to the elements and badly scratched from his tumble down the embankment, had been incredibly spared from the gruesome fate he surely would have encountered had the branches not caught his swaddling clothes and prevented him from rolling onto the highway below. That was five years ago. The abandoned baby has since grown into "Boots," an irresistible little boy whose confident demeanor and beautiful, but-serious, brown eyes convey the presence of an inner strength that no doubt carried him through his perilous beginnings. He's had some other miraculous encounters since then including the opportunity to receive an education and excellent care at the orphanage where he resides. I'll never forget the day I met him while visiting the facility last spring. This little guy, clad in knee-high rubber irrigation boots, boldly detoured around a group of older children who had shyly gathered around the courtyard as I visited with the director of the children's home. With the confidence of a world dignitary, he marched up to us and asked if we had any fufu. Our meal had not been served yet, but lunchtime was drawing near, so I admired his initiative in asking for this soup-like dish that is a staple in Ghana. Even before hearing this child's amazing story, I knew I was in the presence of somebody pretty special. He's a smart, self-assured, fearless little boy; a favorite among the orphanage staff and those who visit the facility. The director shared with me that everyone who meets him, says, "This kid is going to be somebody one day." As I watched Boots follow me around, play with the other children and interact with staff during my visit, I couldn't have agreed more with these prophetic words. I vowed that day to do what I could to help him realize his potential. Right now, though, he's still a little boy. And while he is receiving excellent care at the orphanage, he needs another miracle: the love and security of a forever family. 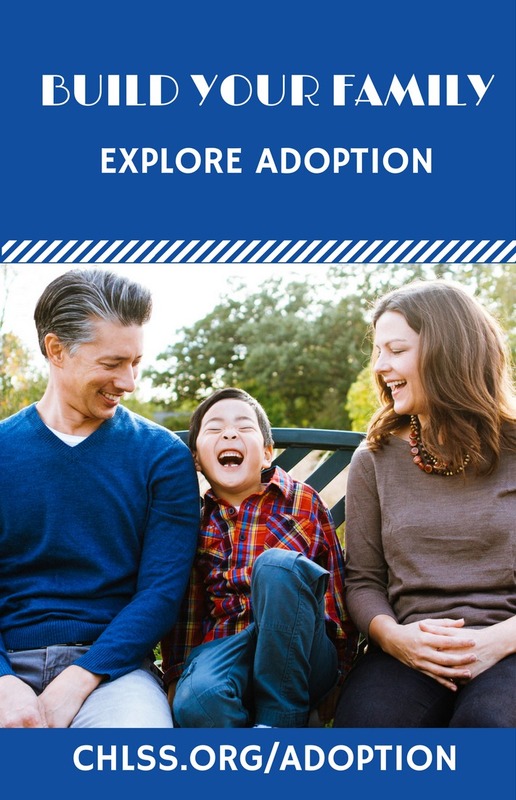 To learn more about Boots, interested families may visit the Africa Waiting Child page of the Dillon International website, http://www.dillonadopt.com/Africa-wc.htm to complete a screening form and receive additional information. 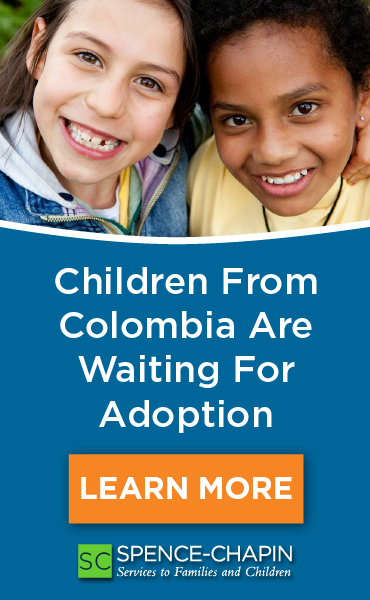 Specific questions may also be directed to waitingchild@dillonadopt.com.